Professional care and maintenance is key to effective and productive use of your carbide or high-speed steel circular saw blades. 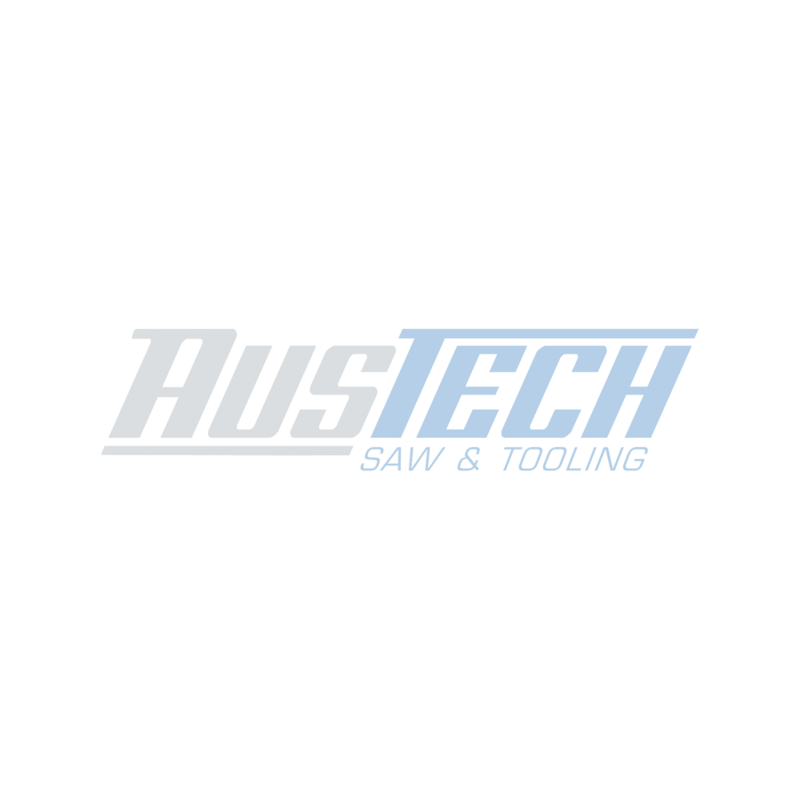 We offer a high-quality saw sharpening service from our qualified and experienced team. As leaders in the tooling industry we have invested in the best machinery on the market to get you the sharpest cut. Whether sharpening or repairing, our VOLLMER machines effortlessly master even the most demanding sharpening tasks. The blades are sharpened overnight allowing us to slow down the process ensuring a high-quality finish. In order to get the best result, we use filtered oil for lubrication and high-quality diamond wheels for grinding. Whether you are machining metal, wood, lightweight or highly abrasive materials – PCD and carbide rotary tools such as drills and milling cutters are indispensable in many industrial sectors. The sharpening process plays a pivotal role in their performance and operating life as well as achieving outstanding quality. We offer a FREE pickup and delivery service for all our industrial customers from the Sunshine Coast to Ballina. If you are located outside of these regions feel free to courier your blades to us and we will get them back to you in good time. Alternatively we have a sharpening counter located at our head office on the Gold Coast where you can drop any sharpening or repairs to us. The life of your blade is determined by what you are cutting, how often and the maintenance of your blade. Your blade might be too worn to sharpen, in which case we have a vast range of products you can choose a replacement from. Our team have a combined 100 + years of experience in tool sharpening and guarantee you the sharpest cut! You’re outside of our free pick up area. Call 1300 117 012 or fill out the form below to arrange your sharpening. What is your pick up day? Bookings must be made by 1pm prior to your collection day. After 1pm your collection will be the following week.